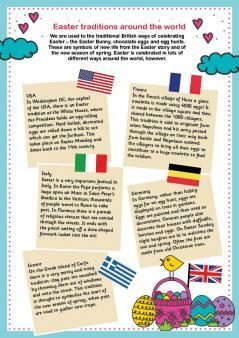 Explore Easter traditions around the world, make hot cross buns, judge an egg-rolling competition (why not have a go yourself? 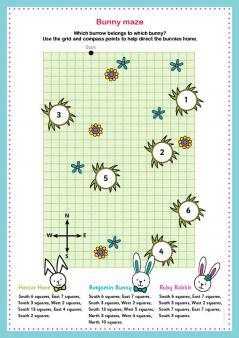 ), read the Easter story, melt chocolate and help bunnies find their way home to their burrows – the KS2 Easter activities pack is crammed full of English, maths and science fun to help children in Y3, Y4, Y5 and Y6 welcome spring. 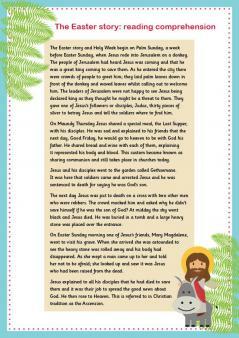 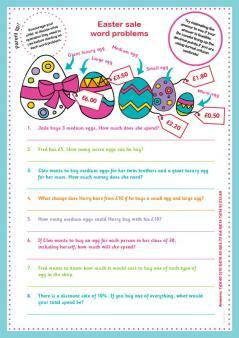 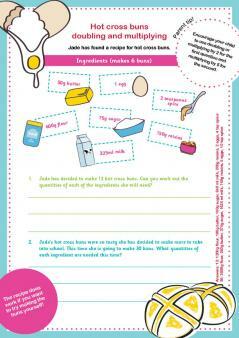 For younger children we have a KS1 Easter activities pack available to download.